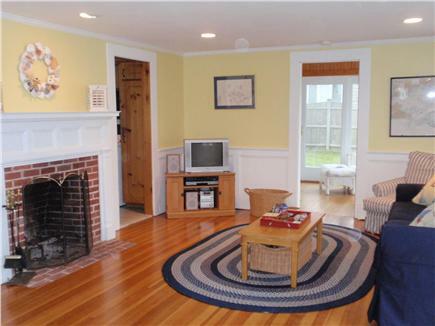 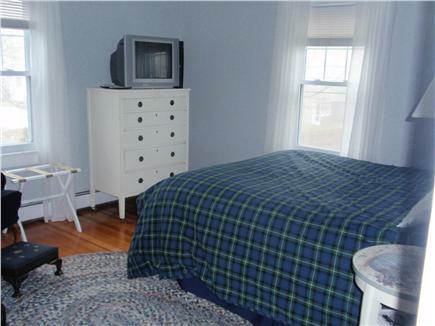 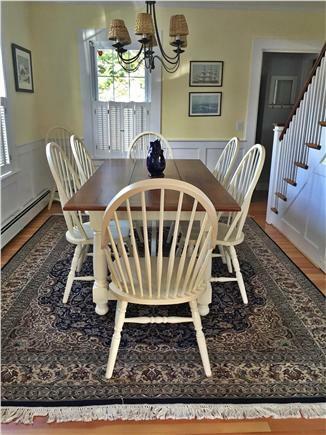 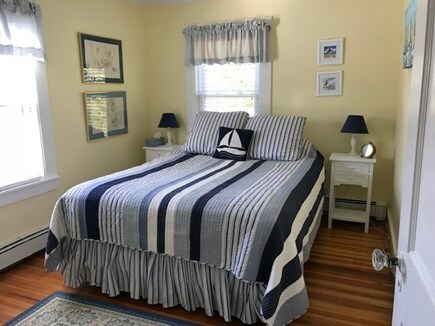 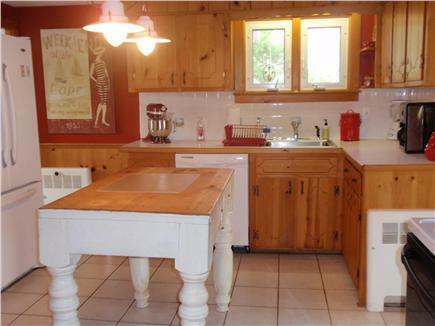 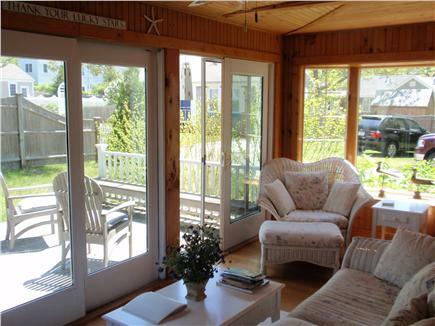 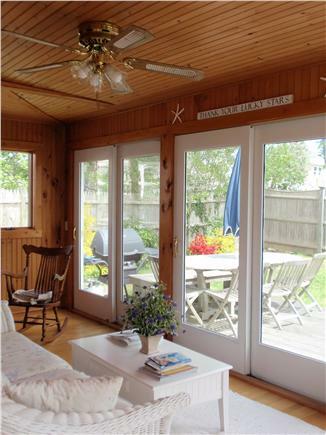 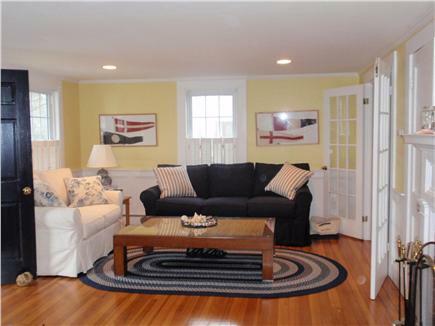 Bright and cheerful cottage by the beach, recently renovated and full of Cape Cod charm. 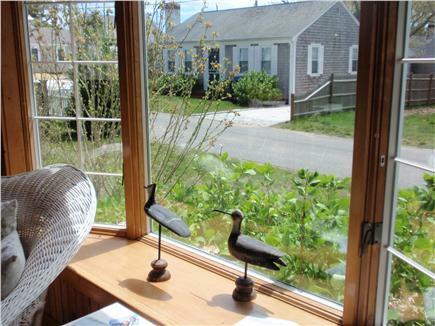 Just a 1/10 mile walk to Wyndemere Beach, and 1/2 mile walk or bike to the center of Harwichport. 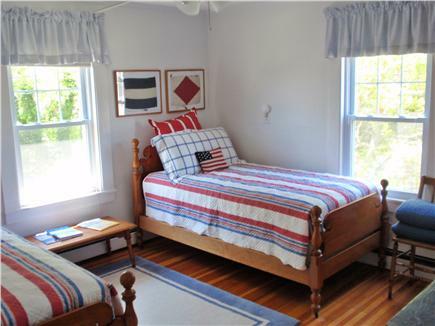 Take a stroll down to the water, ride your bike into town for ice cream, or just relax and enjoy the open layout and charming ''Pottery Barn'' decor of the cottage. 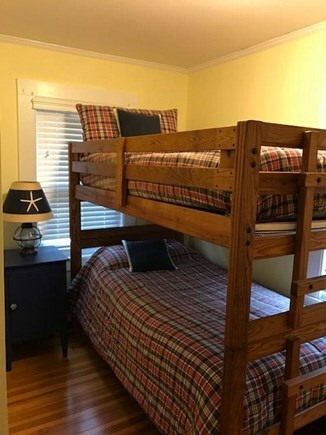 Plenty of space for the whole family to spread out and have fun -- extra large living room with bright sunny windows, a lovely antique-furnished dining room, a fully-stocked kitchen, a wicker-furnished screened porch leading out to a mahogany deck, four spacious bedrooms upstairs, brand new bathrooms, and a beautiful shady yard with an outdoor shower. 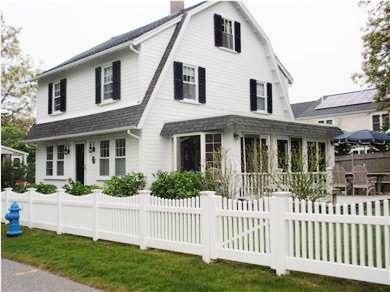 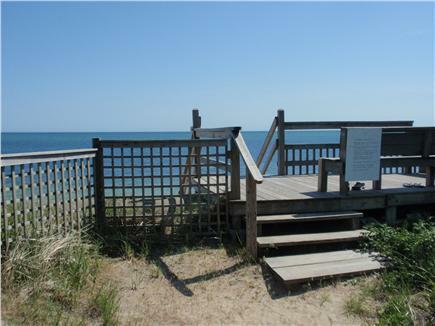 This is what your Cape Cod dreams are made of!